We would need to implement huge taxes to achieve a small decrease in consumption. 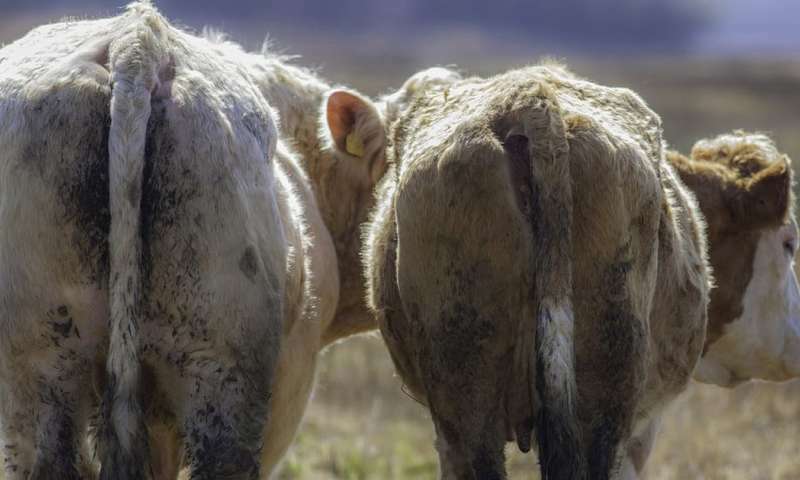 As an example, the study in the Nature Climate Change journal suggests a 40 per cent tax on beef would only reduce beef consumption by 15 per cent. If grassland and pasture rearing of cattle is favoured because of lower GHG emissions, we could see significant deforestation in those countries that produce beef extensively, but not a substantial reduction in consumption as desired. It's worth noting that the United Nations Food and Agriculture Organization has said that emissions could be reduced by 30 per cent today if current best practices were broadly implemented. This is beyond the impact of a 40 per cent tax. The incentive to adopt these best practices would be removed by the implementation of a tax.